According to Nielsen, 92% of consumers trust recommendations from friends and family, while only 67% trust online advertising. Word-of-mouth (WOM) has become the most used and trustworthy marketing tactic. The growth of internet communication platforms like emails, social media, and messengers, has only given WOM a boost in the digital space. But WOM isn’t a marketing strategy that can be used as soon as you launch a product. 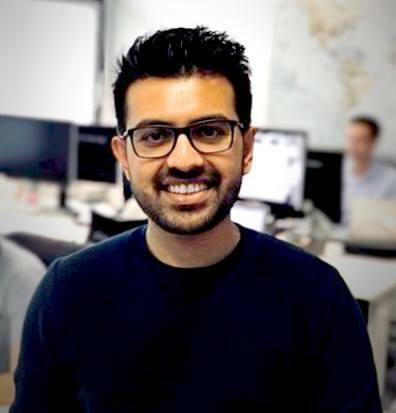 It needs to be a core part of the app and you need to lead your users to it. 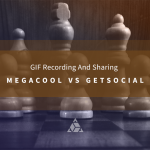 Once a player achieves a high score or unlocks an achievement, he should be able to share can it with his friends using the GetSocial Smart Invites, challenging them to beat his high score. Once their friends join the game, use this social connection (using Social Graph) to build a social leaderboard allowing your users to see where they stand against their friends. Gamification nailed! In Doomsday Clicker, PikPok encourages users to share their destruction of the world with their friends. 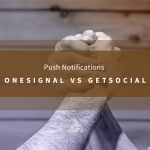 Clicking the share button simply opens GetSocial’s Smart Invites. Also, in Doomsday Clicker, when users unlock additional characters, they can share this with their friends. PikPok changes the invite content (text and image) dynamically based on the event that caused the share. Use the tried and tested quests to encourage users to try out different aspects of your game. Including the inviting mechanic in this loop will introduce users to the concept of inviting their friends and sharing their accomplishments in the game. This will automatically increase the total number of users sending invites. Reserving some in-game content specifically as rewards for social sharing is also a great way to encourage more referrals. E.g. Certain in-game items that unlock only when users have successfully invited 1, 5 and 10 of their friends. For example Farmville runs on social media referrals. 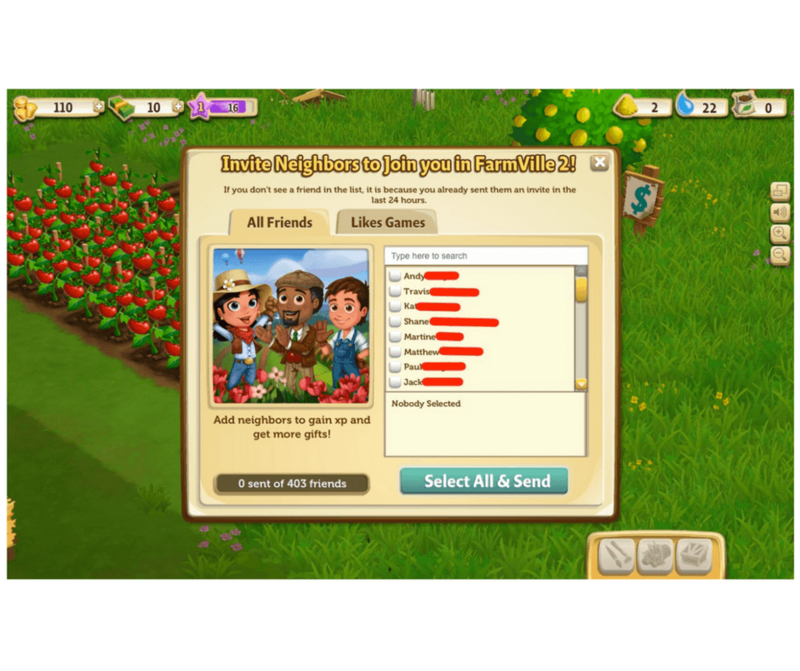 In order to grow the farm and progress in the game, users are required to invite their friends. Another well known example is Candy Crush. To unlock an episode, you can either pay $0.99 or you can get help from three of your friends. There’s a built-in mechanism to send requests to your friends whenever you need help unlocking an episode or gaining extra lives. 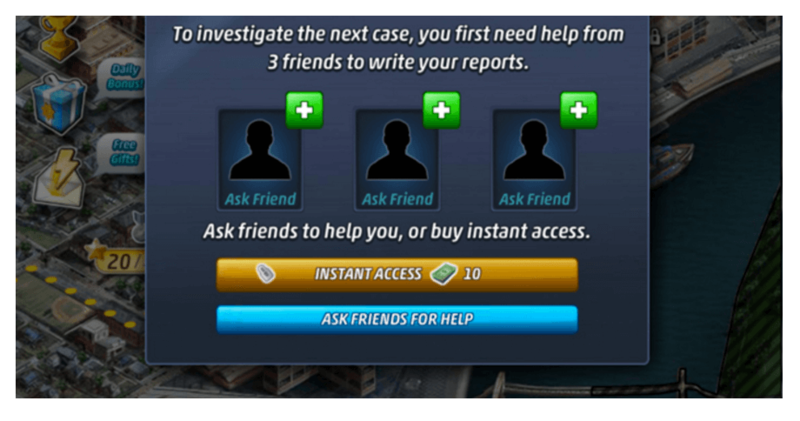 A similar principle can be seen with the game, Criminal case! One of the most common game mechanics is to create a scarcity of resources (i.e. energy and life packs needed to play the game). 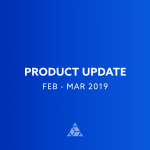 When users need to recharge their sources of energy or refill their lives, it is a general practice to make them wait (thus making them impatient) before their in-game lives/energy pack is refilled. 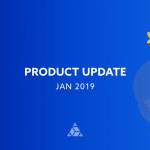 To capitalize on this opportunity, offer your users to make an in-app purchase or request the same from their friends – which will again nudge them to inviting as many of them to the game. Multiplayer and turn based games like Trivia crack, words with friends, Quizup, 8 ball pool etc require collaboration with other users to play the game. Instead of playing against (or with) random opponents, give your users an ability to invite their friends and play with them. 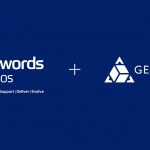 Our Smart invite and Social graph technology facilitate the entire process from sending the invite to connecting users with their friends and passing custom data. 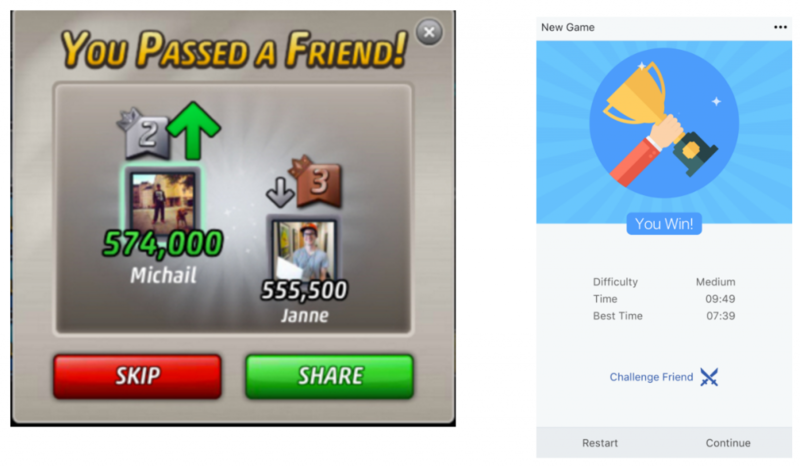 This makes sure that a user’s friend joins in at the same level as the user is on, instilling instant gamification. A lot of games revolve around monetizing from tools available to the player in the game. While the game initially provides them with a balance, the player uses it to make purchases to progress further in the game, resulting in the need to get more coins. While most games take the opportunity to monetize from their users, you can use Smart Invites to make referrals incentivized. For example, a player just failed to complete a level but doesn’t have the tools to win. You can nudge him to invite his friends to earn some coins (or offer a discounted rate) towards making an in-app purchase. Once a player spends at a discounted rate early, it motivates them to jump on those discounts again later in the game. Most games offer a daily reward for coming back to the game every day. This is a perfect opportunity to offer your users a chance to invite a friend to multiply their earnings. It’s very enticing for users and converts your users into influencers. Often when completing a level or a mission, users are rewarded with in game currencies. This is another opportunity to offer your users the option of multiplying that reward by inviting their friends. 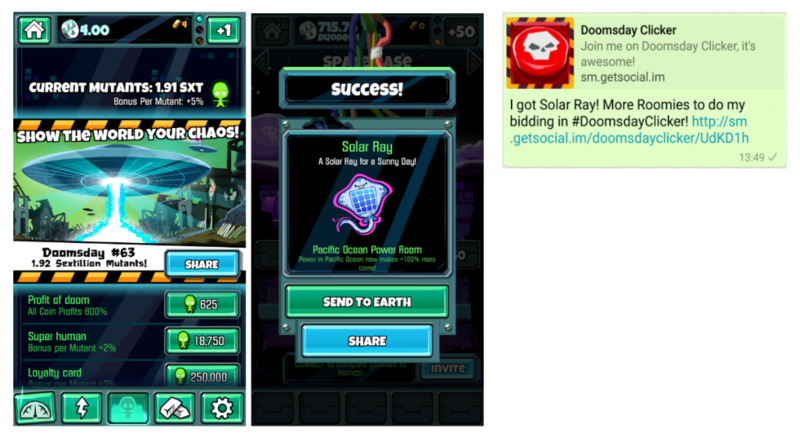 This is a great moment to encourage sharing since your users are in a positive state of mind having completed a level. Who doesn’t want to get a hint to move forward in the game? Ask your users to seek help from their friends when they are stuck on a level. Then utilize contextual deeplinking to take the user’s friend to the same level (after taking them through the necessary tutorial) where the user is stuck. 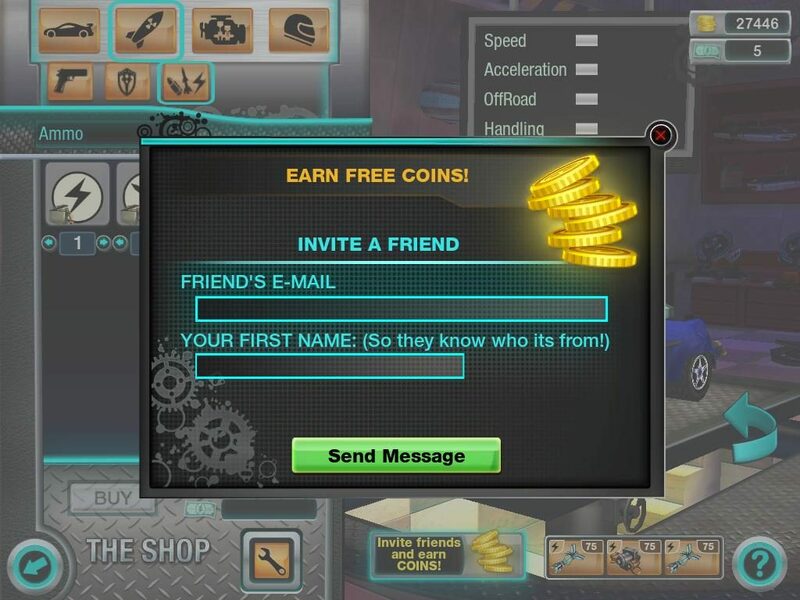 Alternatively, when the user sends an invite to his/her friends, unlock a hint to help them progress the level. 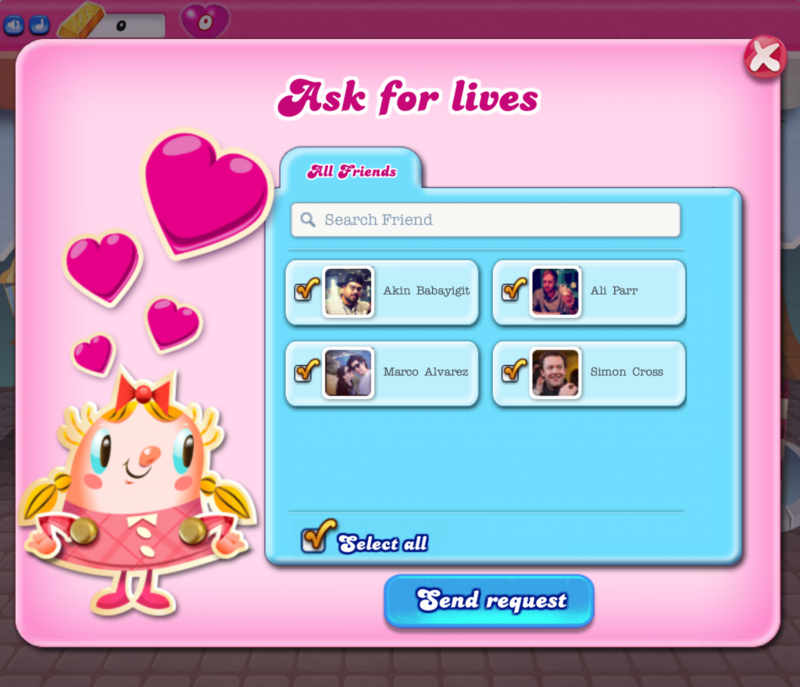 For example, asking for lives from friends in Candy Crush. According to a Facebook study, players are 2.7X more likely to stay in a game for a sense of community and belonging. In fact, they are as likely to drop out in case their community members stop playing. Simply put, if you want to keep your players engaged and are aiming at monetizing from your game, you need to create a community. Let your players invite their friends to guilds, clans or factions in the game. This will let them make team up together or simply compete with one another, engaging them for longer sessions in the game! For example, in Farmville, they can invite their friends to join them at any stage. Personalizing your tutorials based on what level a player is at, is a great way to hook and keep them engaged with the game. Introducing your community during the tutorial and the ability for a user to invite his friends to it during the tutorial, can help you get more referrals instantly. To instill gamification right from the beginning, use ghost players to gamify their onboarding experience as well. Nudge them to compete and make them feel compelled to invite their friends to it! The number of games on the iOS and Android store is increasing by the day. The only way to keep your players from leaving is to create a viral loop that hooks them to the game and makes them want to come back to it. How many of these tactics does your game use?